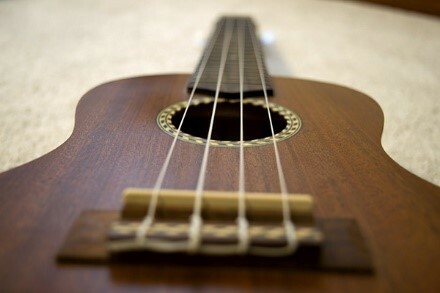 When it comes to playing the ukulele, your strumming pattern is incredibly important in getting the right vibe and tempo that the song calls for. When you’re just getting started, it’s very easy to fall into a trap of just using the same strum pattern over and over for every new song you learn. Don’t do it! Learning a new strum pattern can be difficult and challenging at first. It’s going to take time and practice before your body commits the pattern to “muscle memory”, but eventually you’ll get to the point where you can play the pattern without thinking about it. Here are some tips to get you to that point. Understand the pattern before playing it. Talk through the pattern by reading it aloud. If you can’t get the rhythm down in your head first, then there’s no way you can play it on the ukulele! Repeat it out loud until you get the hang of it, for example, “Up, Up-Down, Up-Down-Up”. Play it slow, play it right. When it comes time to play it on your ukulele, start out slow. You want to be able to play it smoothly and correctly before trying to play faster. Even if you’re going incredibly slow, as long as you are strumming correctly your body will be building up muscle memory. This takes time. Not just time spent practicing, but also just time in general. If you’re struggling with a pattern just take a break and come back to it tomorrow. Sometimes you can be doing everything right, but your mind just needs time to process and digest all your practice. Without further ado, here are some of the most common strum patterns for the ukulele you should have in your repertoire. 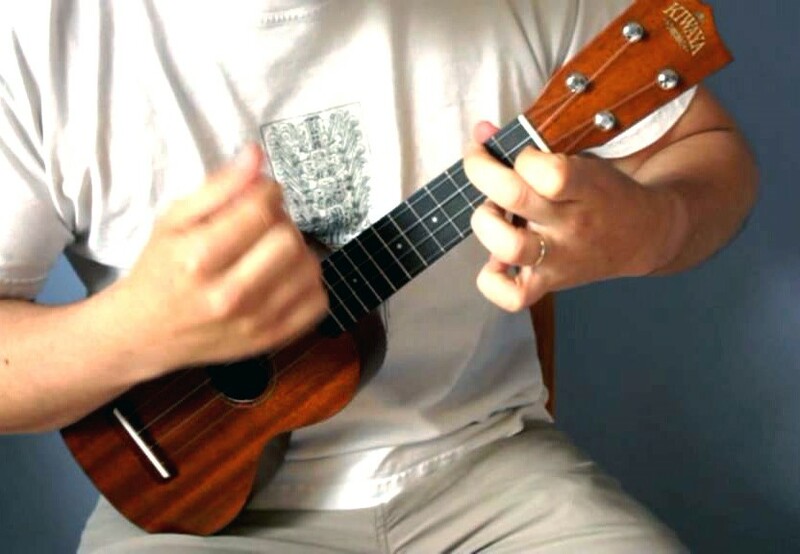 This is one of the most versatile ukulele strum patterns you’re likely to come across. It can be played fairly slow or very quickly. This strum pattern can work with any genre of music – pop, rock, indie, etc. Try this strum pattern with “What a Wonderful World” by Sam Cooke. For this strum pattern, “X” denotes a “chunk” strum. A chunk strum is when you strum your fingers across the strings while muting them immediately, making an interesting percussion-like sound. This strum pattern works best for songs that have a very distinctive rhythm. It can be used with upbeat rock songs, or even hip hop songs. You can use this strum pattern on “Hey Ya” by Outkast. This is very similar to the first strum pattern, but without the last upstrum. This strum pattern has a smooth and somewhat hypnotic feel that lends itself well to slower songs. Try it out with the 90’s classic “The Way” by Fastball.